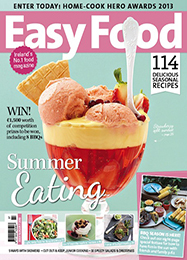 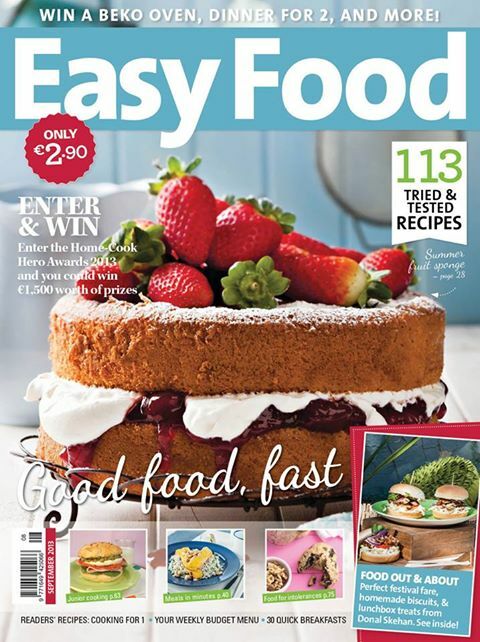 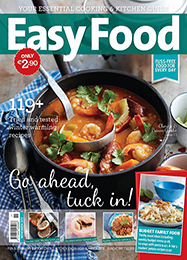 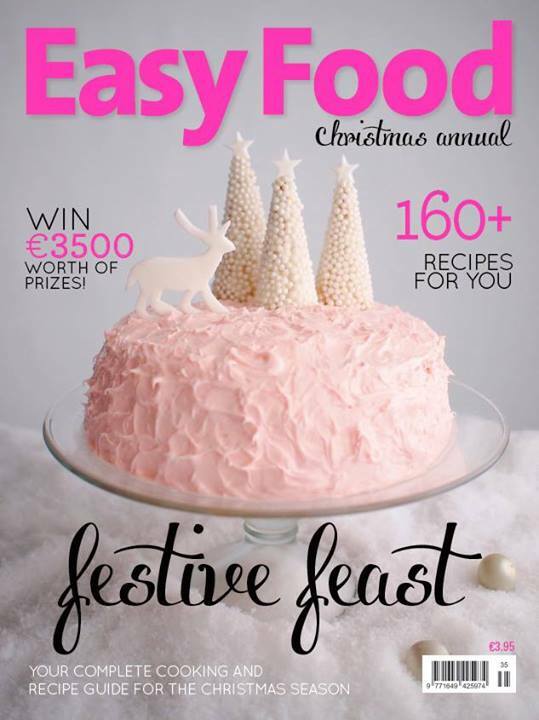 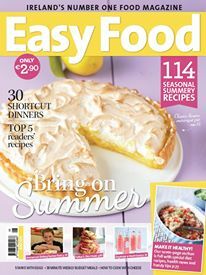 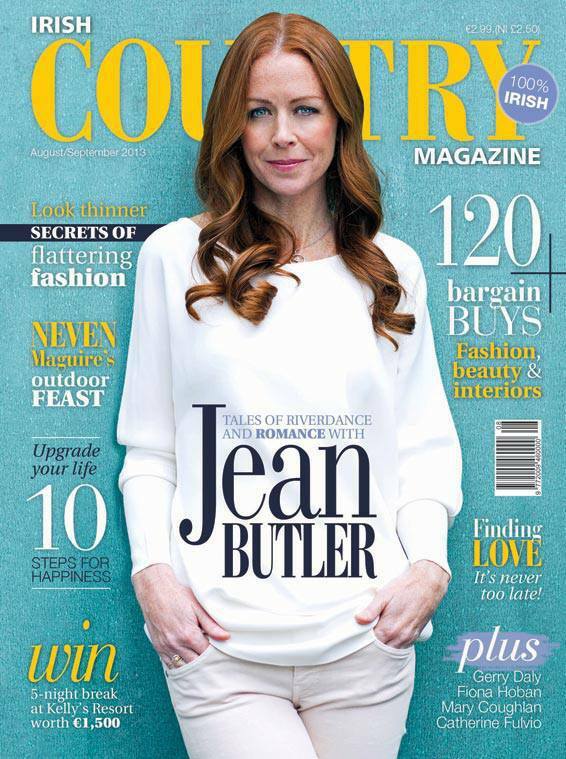 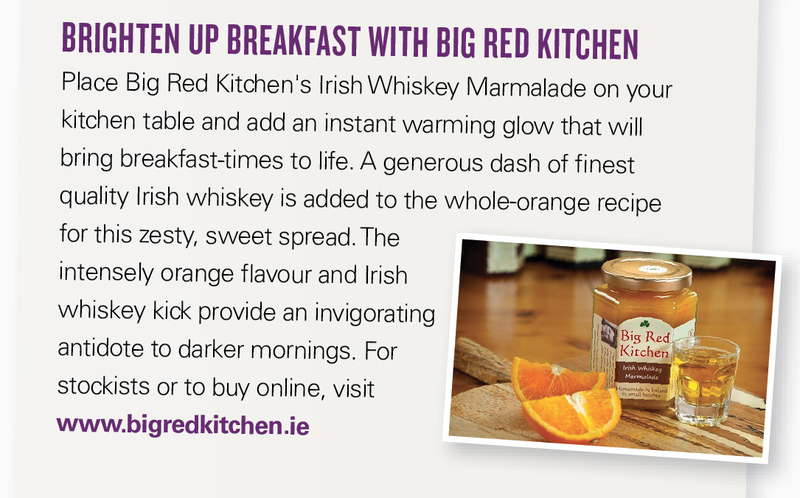 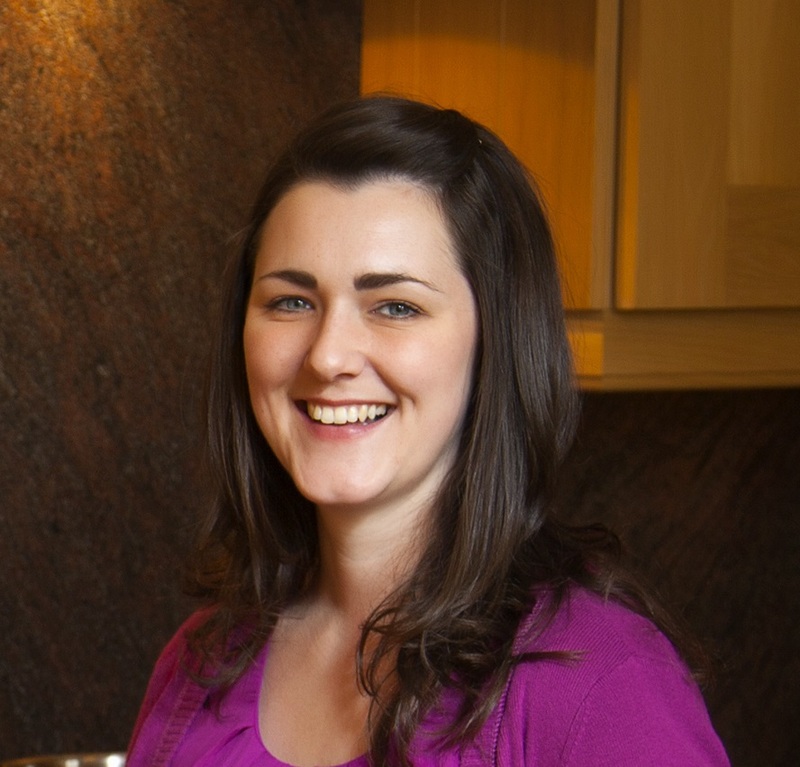 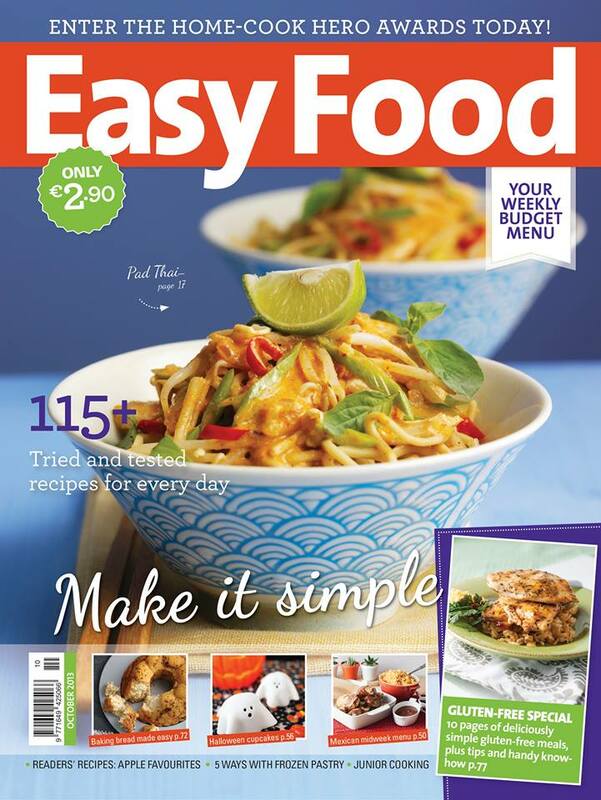 The EasyFood Christmas Annual features both our Chilli Jelly and our award-winning Butterscotch Sauce - Gold Medal winner at the 2013 Blas na hEireann awards. 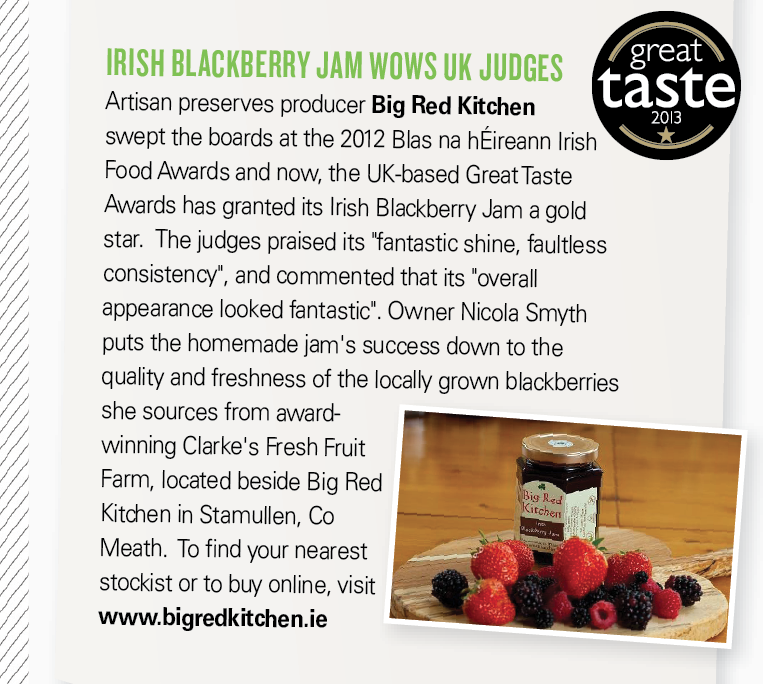 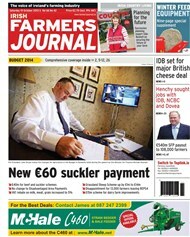 Totally Dublin, a site for latest news and events in Dublin, have recommended our Apple Jelly for your cheeseboard! 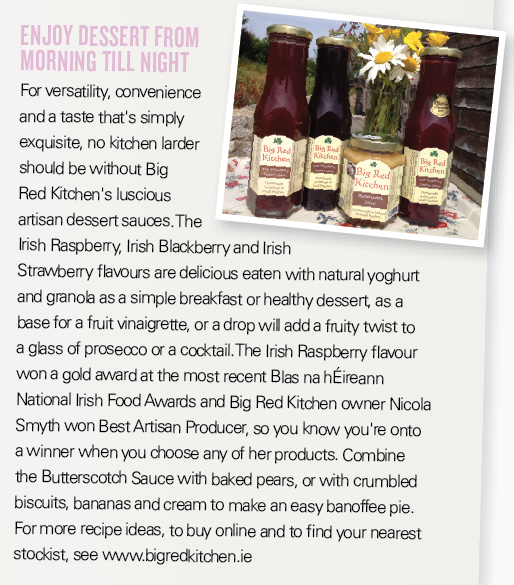 On November 13th 2013 the Drogheda Independent featured our Farmers Market award at Blas na hEireann 2013. 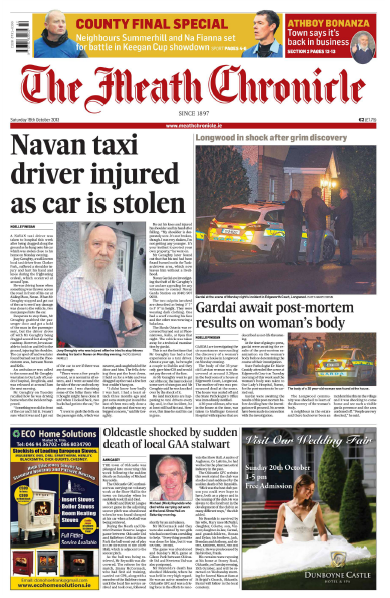 The Meath Chronicle 19th October 2013 features an article about Nicola's win at Blas na hEireann. 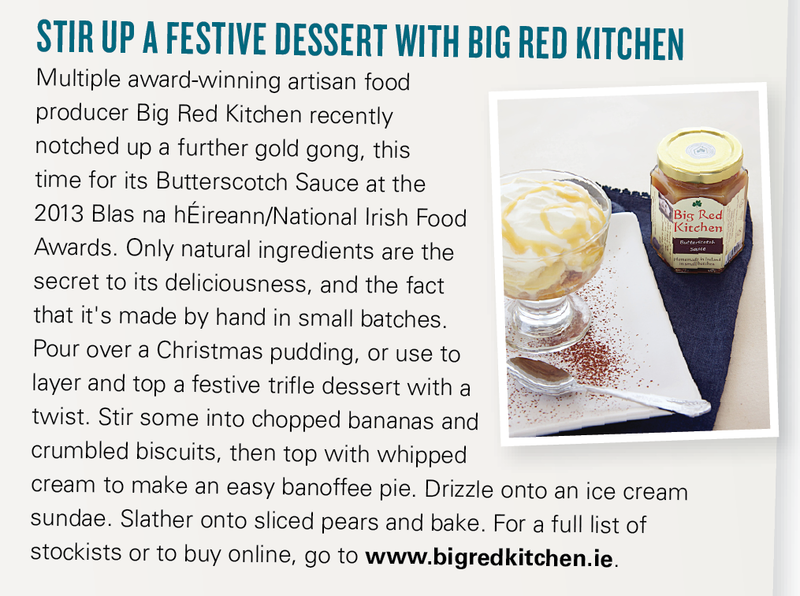 Big Red Kitchen continues to impress, being chosen as one of Darina Allen's "Finds of the week" on our national saint's day!